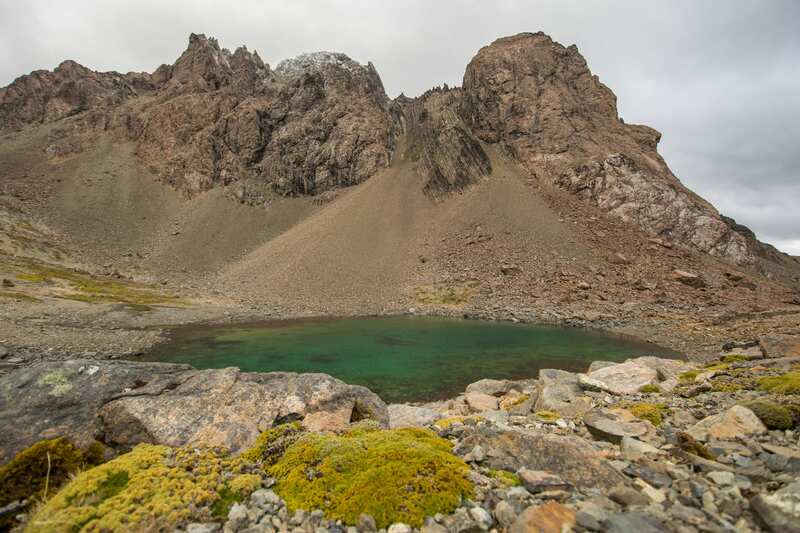 Considered one of the southern most treks in the world. 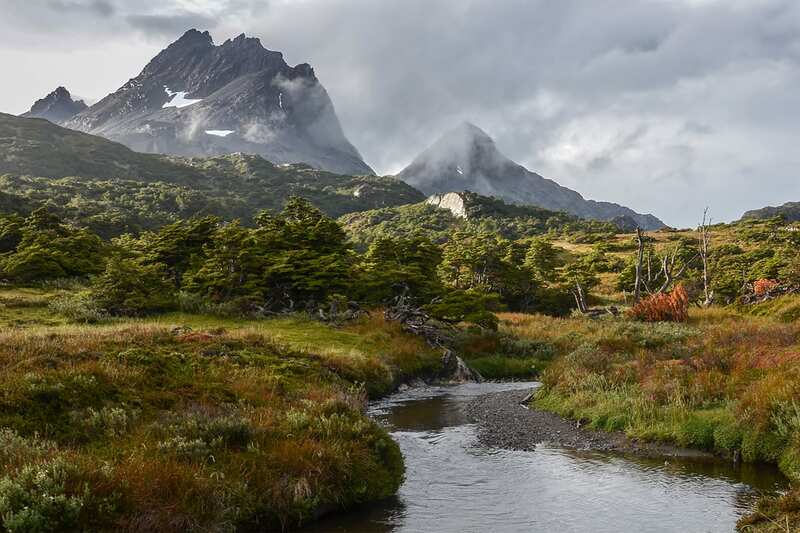 The remoteness is what separates this from the other in the Patagonia region. 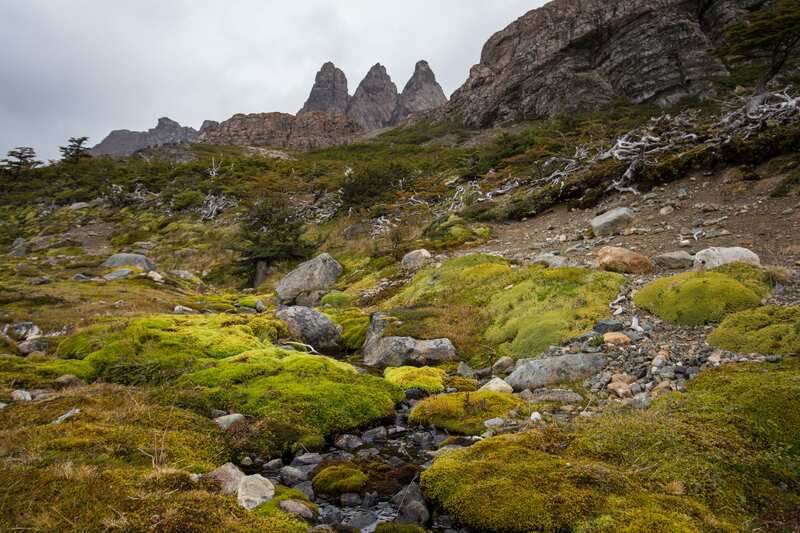 A truly off the beaten track experience. 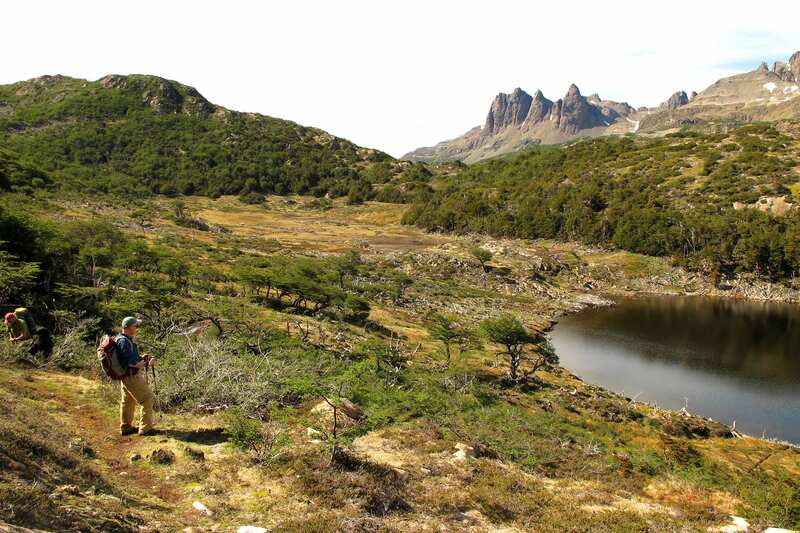 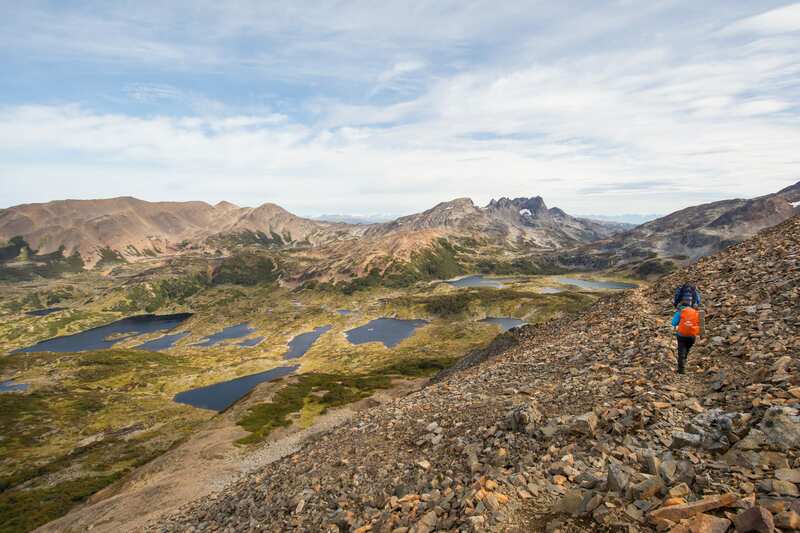 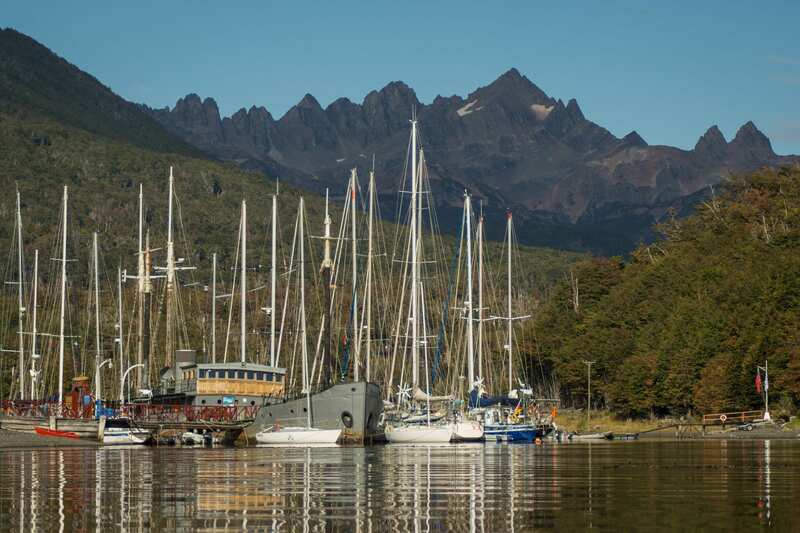 This trek is still an undiscovered treasure in the Patagonia region. 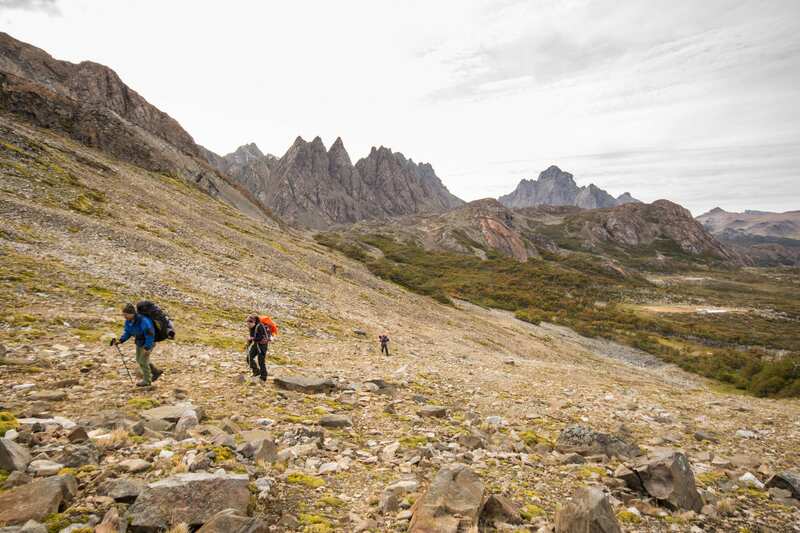 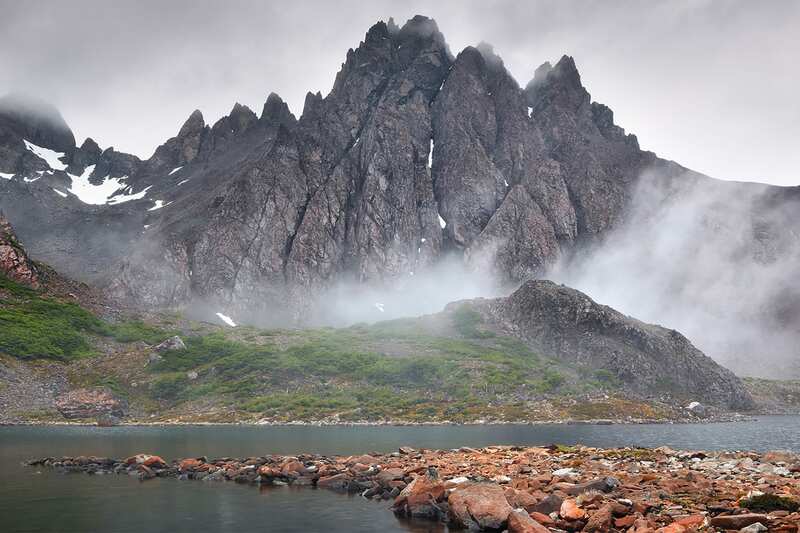 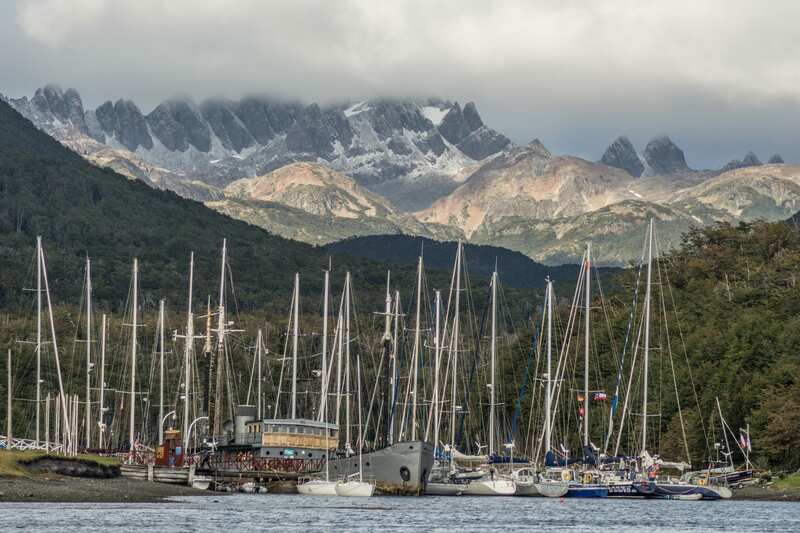 This 53km (33 mile) trek takes you around the Dientes de Navarino mountain range, in the shadows of its massive jagged spires. 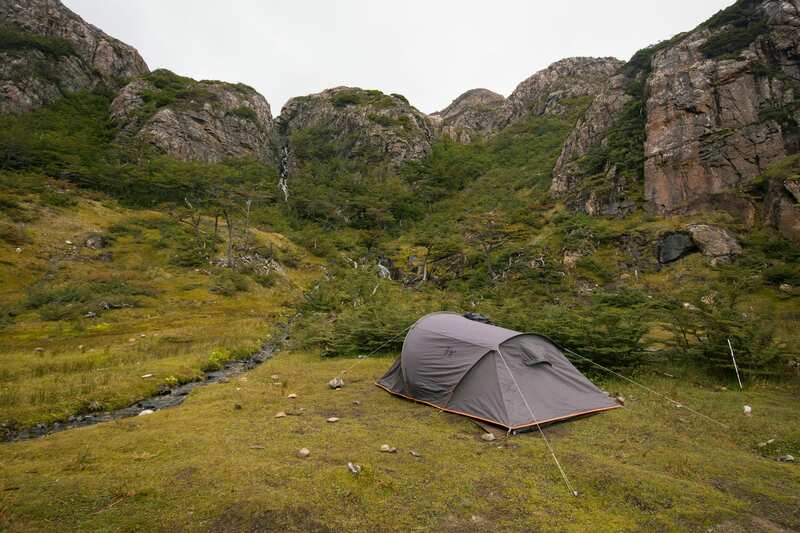 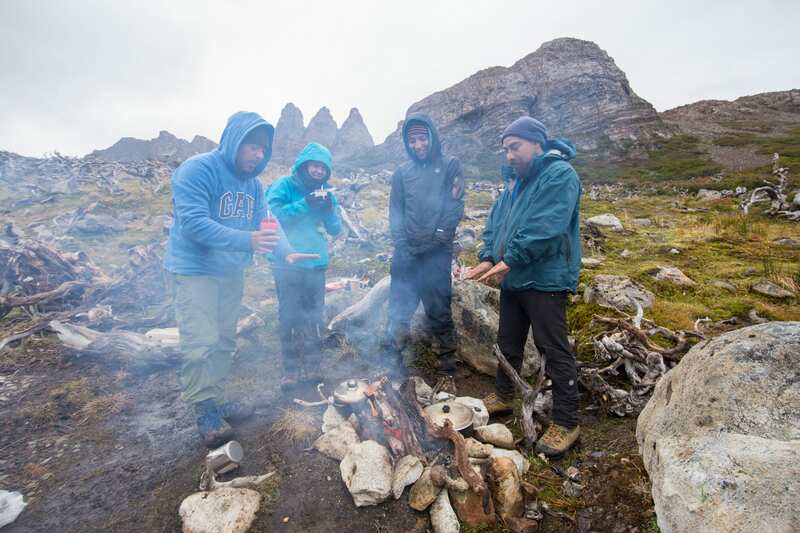 This is a strenuous hike that takes you up steep mountain slopes, with wilderness camping under some epic night skies. 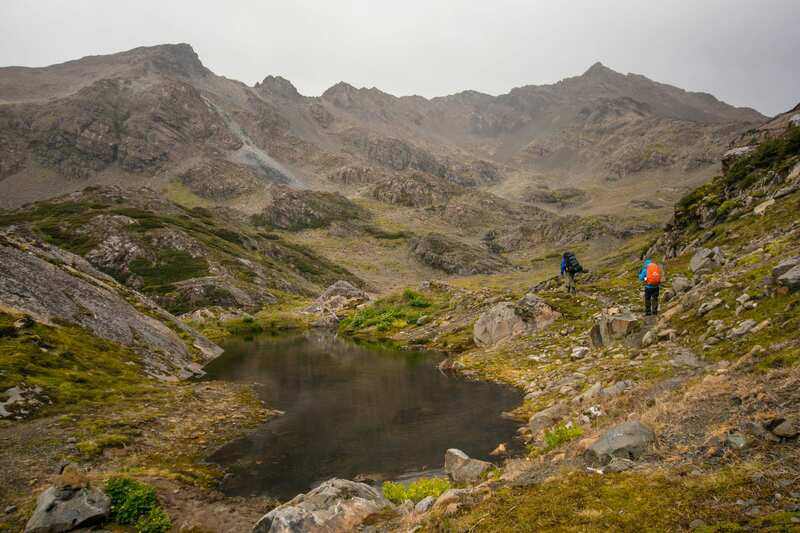 The pure, untapped nature that this landscape provides, is what those who have experienced the trek rave about. 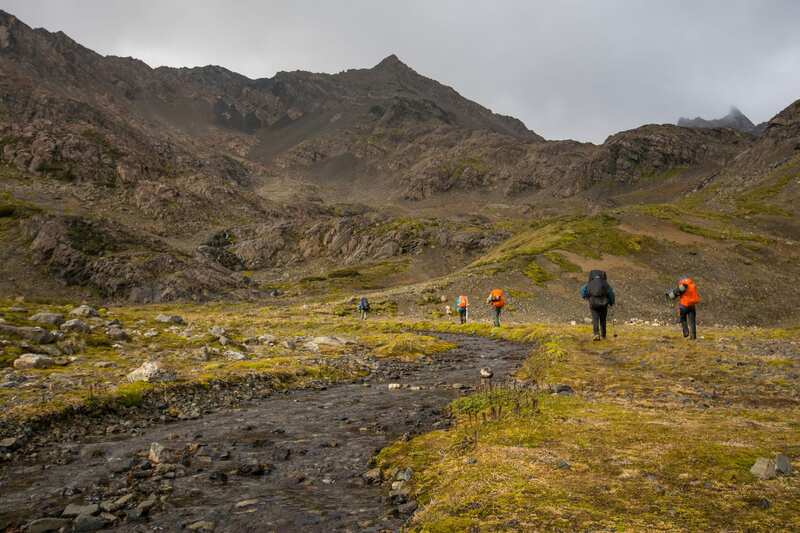 This trek will hands down be one of the best you will ever do.